We know how important a great smile can be for growing children and adults. An unattractive smile can make you or your child self-conscious about laughing or smiling and keep you from fully enjoying life. Misaligned teeth and jaws can also cause pain and adversely affect your ability to chew, talk, and keep your teeth clean and healthy. Dr. Kortam has had extensive training in the treatment of disorders of the teeth and jaws. Her commitment to excellence is demonstrated in her use of the newest techniques and highest quality materials available in modern orthodontics to create the utmost in dental health for her patients. Dr. Kortam has helped patients of all ages to achieve their optimum dental health and appearance. Modern smile makeovers are now so easy (and affordable!) that there is simply no reason why you can’t have a beautiful, dazzling smile — a perfectly natural smile that even strangers will compliment you about. It’s an investment in your health and self esteem. We are committed to providing the highest quality orthodontic care for our patients. 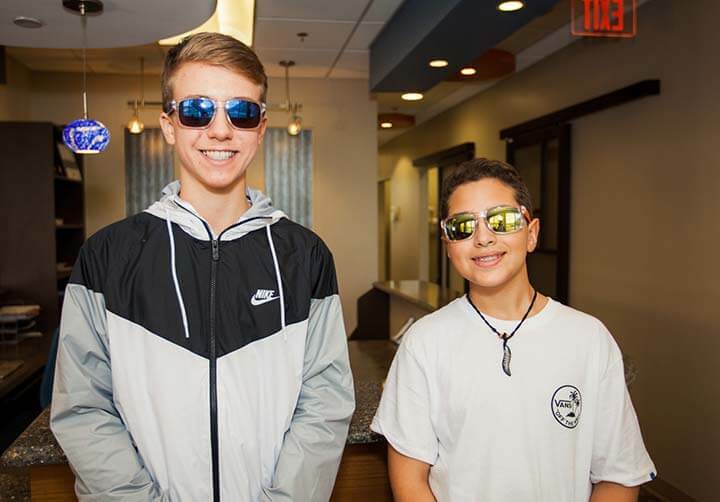 Combining cutting edge technologies with outstanding patient care and personalized attention allows us to provide the best orthodontic treatment experience possible. We believe it’s all about your smile. 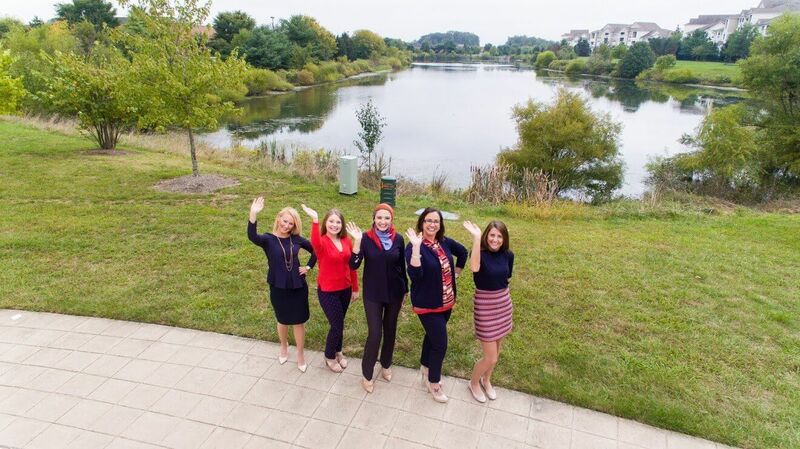 Dr. Sahira Kortam is pleased to bring her passion for quality orthodontics and to be able to offer beautiful smiles to her neighbors in Ashburn, Sterling, Leesburg, and Northern Virginia. Dr. Kortam earned her dental degree and master’s degrees from Cairo University in Egypt. She completed a three year residency program in Orthodontics at Cairo University. She also underwent an additional three year residency, obtaining a certificate in Orthodontics and a master of science degree from the Ohio State University. 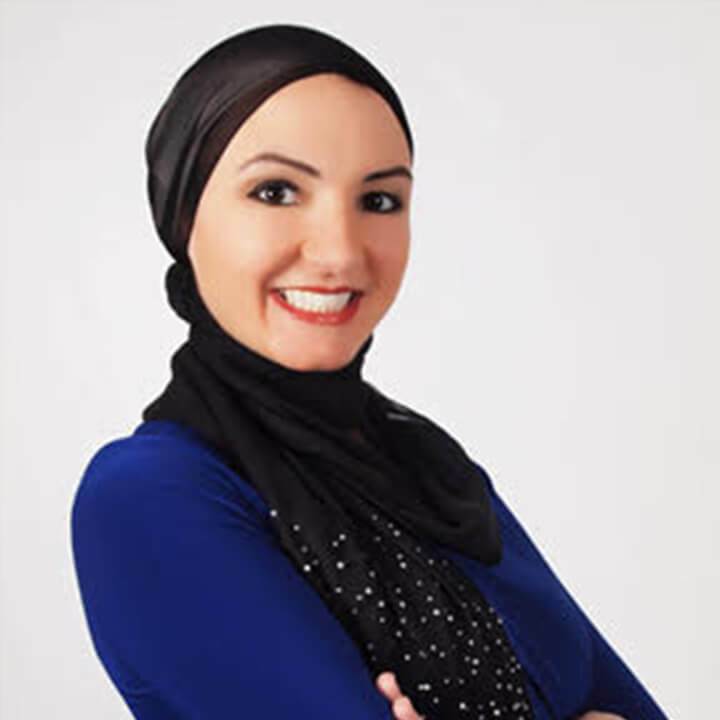 Dr. Kortam has over ten years experience in the field of Orthodontics both clinically and academically as she enjoyed teaching as an instructor and assistant lecturer at Cairo University. Dr. Kortam is a diplomate of the American Board of Orthodontics and has extensive continuing education in the areas of sleep apnea treatment, self-ligating braces, and Invisalign clear aligners. Dr. Kortam is recognized as one of America’s Top Dentists by the Consumers’ Research Council. She has also been extensively published in industry journal publications. She has extensive research in the area of 3D cone beam CT that is cutting edge technology. She is also the recipient of a Medallion of Scientific Achievement Award from Egypt’s Ministry of Health and Population, ranking 2nd in all dental schools in Egypt. Dr. Kortam maintains professional memberships in the American Association of Orthodontists, Egyptian Orthodontic Society, Egyptian Dental Union and the American Board of Orthodontics. Aside from her Orthodontics Practice, Dr. Kortam’s number one priority is caring for her family. She and her husband have four children, a son…and triplets (2 boys and 1 girl) that keep them very busy. 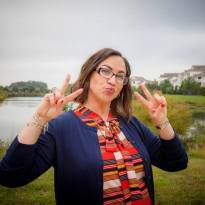 Sunny was born and raised in Augusta, GA and moved to Ashburn, VA in June 2014 with her husband Stephen and children. Sunny is the proud mother of Jackson and Madison. She also adores her “puppy” Cooper! Jackson attends Riverside High School and will be graduating in 2017 as part of the first graduating class at Riverside! Madison attends Belmont Ridge Middle School. Melanie (aka Mel) was born in Pittsburgh PA. Fun Fact about Mel, she is a TWIN. Mel’s twin sister Amy is 4 whole minutes older than her. Mel is the proud mother of Neel. Neel is a HUGE Cavs fan and is all about LeBron. Anna was born and raised in Chelyabinsk, Russia. 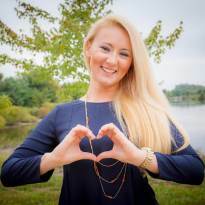 After graduating college in June 2011 she moved to Hershey PA. Three years later Anna moved to Leesburg, VA. 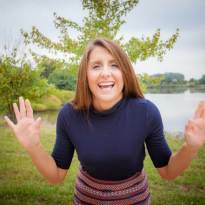 In her spare time Anna has a passion for yoga, traveling, spending time with her beloved cat Cleo, and the outdoors.